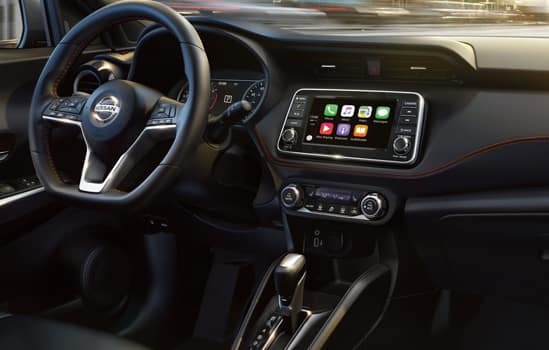 Available Apple CarPlay™ and Android Auto™ are the smarter ways to enjoy the things you love on your compatible smartphone. Access music, maps, make calls, send and receive messages – all hands-free. Just plug in your compatible smartphone and go. 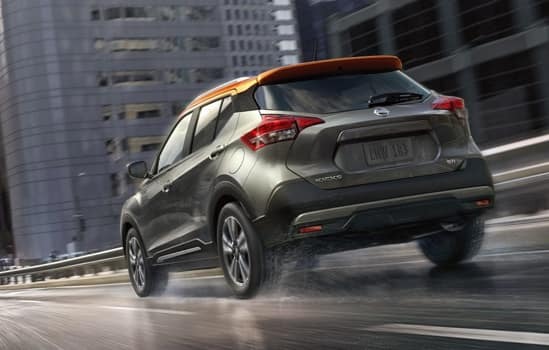 The 2018 Nissan Kicks offers available premium Bose® Personal Plus System, something no other competitor in its class does. 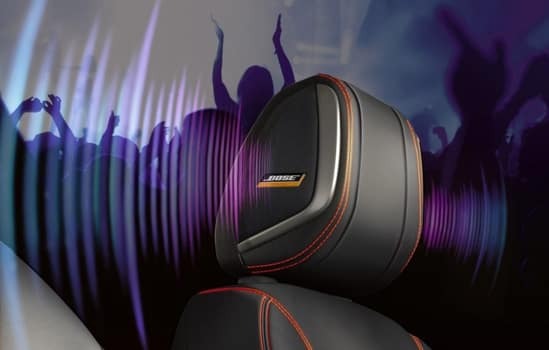 It also places speakers right in the Kicks’ headrest providing drivers with a front row seat to any concert they want. 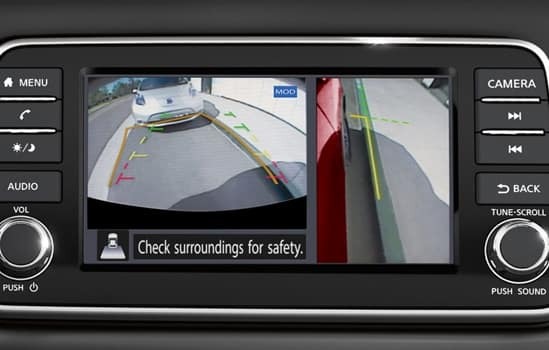 The 2018 Kicks’ available Intelligent Around View Monitor not only provides a virtual 4-camera composite view of the area around your Nissan, it also includes Moving Object Detection that can provide additional assistance when backing up. That’s something these in and out of segment competitors don’t offer. 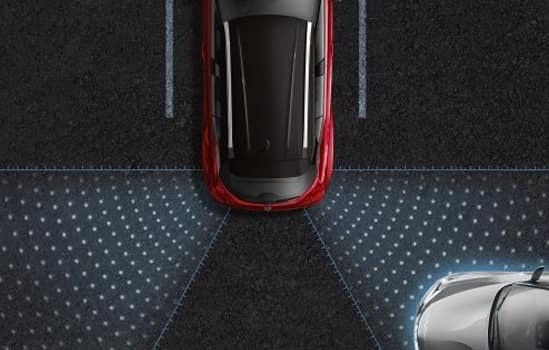 Every 2018 Nissan Kicks is equipped with this standard feature that tracks the vehicle in front of you and can apply full braking to help avoid or reduce the severity of frontal collisions. On these competitors, it is either an available feature or not offered at all. Need a little help starting from a stop on a steep hill? 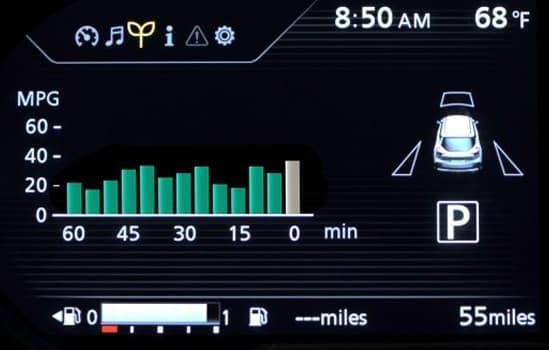 Hill Start Assist will hold the vehicle in place until you are ready to go. 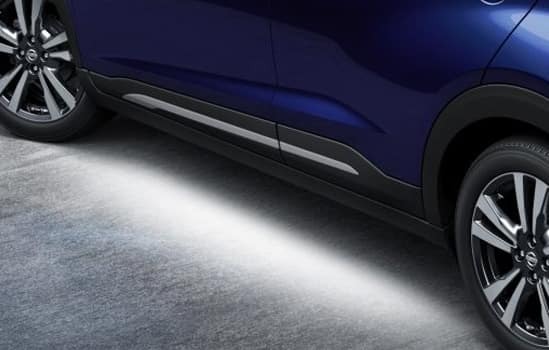 When you apply the brakes, the Active Engine Brake system uses the transmission to apply engine braking to help slow the vehicle for a smoother deceleration. Get confident cornering, even on the most challenging onramps. 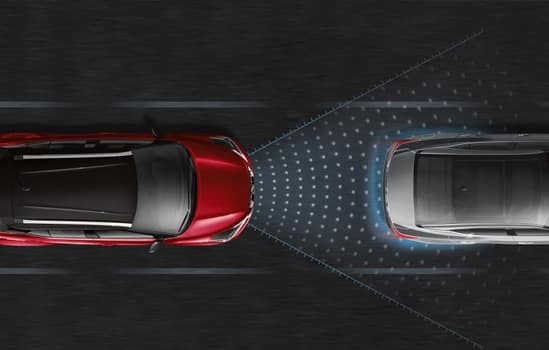 Intelligent Trace Control adjusts the braking to each wheel to help you steer through the turn with confidence. Say hello to the next generation car buying experience! 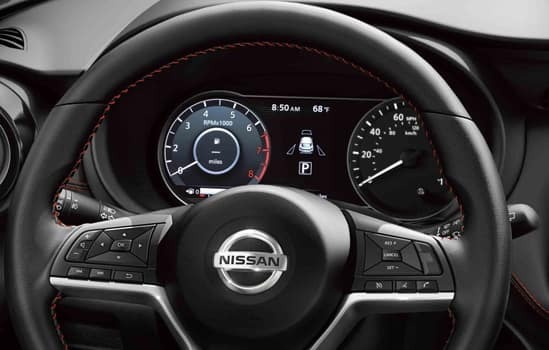 At Olympia Nissan, we keep things simple, quick, transparent and hassle-free. Our specially-trained “Car Guides” listen to you to find you the perfect vehicle at the best price. 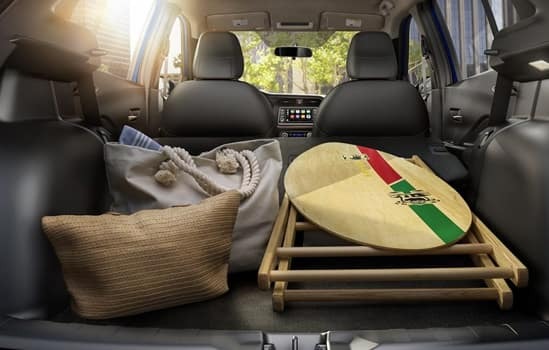 With hundreds of vehicles to choose from, you are sure to find exactly what you’re looking for. 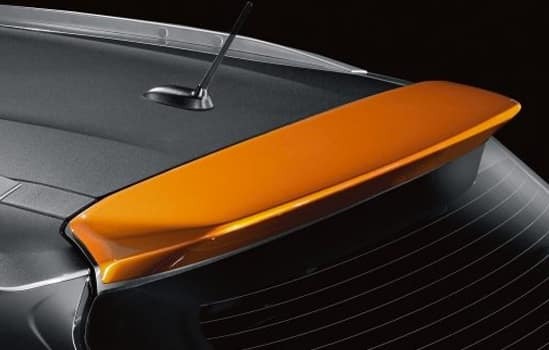 Shop at your convenience on our comprehensive website for new and pre-owned vehicles, current specials, and compare bank offers in real time to customize your monthly payment, get instant trade-in estimates, even get pre-approved….all from the comfort of your home computer or mobile device. We invite you to come in and experience a car shopping, buying, and owning experience that is all about you! 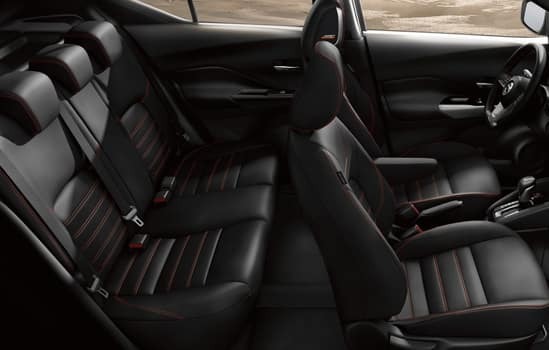 Take a test drive and let one of our Car Guides help you find the vehicle that fits your budget and lifestyle. It’s that easy. If you have any questions or would like to make an appointment, please give us a call at 360-754-5525. We look forward to serving you!